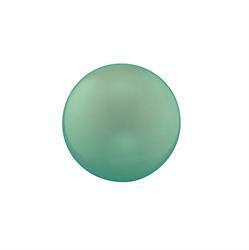 This sound ball evokes calm, serenity and tenderness. This guardian angel gives you the peace and quiet to clear your mind. Let your guardian angel shower your surroundings in tenderness and serenity, the perfect chime for when you need some space for mindfulness or meditation. This sound ball evokes the power of concentration, responsibility and emotions. Wear your EMOTION sound ball when you need the courage to express your true emotions, or need support to accept the emotions you're feeling. This guardian angel reminds you to take time, to be kind to yourself, to observe your emotions carefully and then calmly deal with them. Let your guardian angel shower your surroundings with emotional clarity. 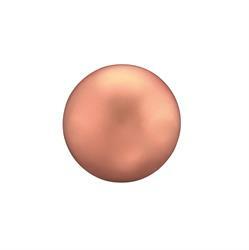 This sound ball evokes fertility, comfort and warmth. Wear your FERTILITY sound ball when you need some comfort. The sound ball of warmth and fertility, it encourages you to feel safe and nurtured, to be content. Let your guardian angel shower your surroundings in warmth and maternal love. This sound ball evokes balance, communication, honesty and confidence. Wear your CONFIDENCE sound ball when you need to feel the support of someone watching over you. This guardian angel reminds you to speak the truth eve if your voice is shaking. Let your guardian angel shower your surroundings with balance, honesty and integrity. This sound ball evokes strength, passion and love. Wear your LOVE sound ball when you want to be reminded of the passion in your life, the strength in your mind and the love in your heart. Let your guardian angel shower your surroundings in passionate love and warmth. 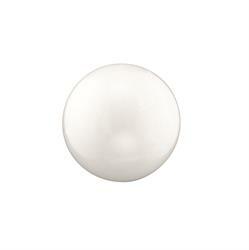 This sound ball evokes dominance, confidence and style. This guardian angel gives you confidence in your creativity and individuality, allowing you to express yourself fully in life and style choices. Let your guardian angel shower your surroundings in stylish hues. This sound ball evokes mystery and elegance. Wear your MYSTERY sound ball when you need to focus on your desires. The sound ball of elegance, it encourages you to walk tall through life, to focus on your inner power and believe in yourself. Let your guardian angel shower your surroundings in elegance and poise. This sound ball evokes hope, health, balance and honesty. Wear your HEALTH sound ball when you need a helping hand from your guardian angel. Let your guardian angel shower your surroundings in healing light, bringing your comfort and reassurance. 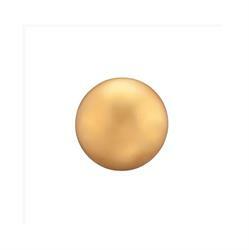 This sound ball evokes purity, innocence and immortality. Wear your PURITY sound ball when you feel you've lost sight of the true you. The sound ball of soul awareness, it encourages you to be true to yourself, to be the free spirit you truly are, let your guardian angel shower your surroundings in joy, light and truth.